Does this weather have anyone else dreaming of warmer days? Don’t get me wrong, there’s nothing like a winter wedding…though we hear we may have 50+ degree weather on Saturday? We’ll take it! 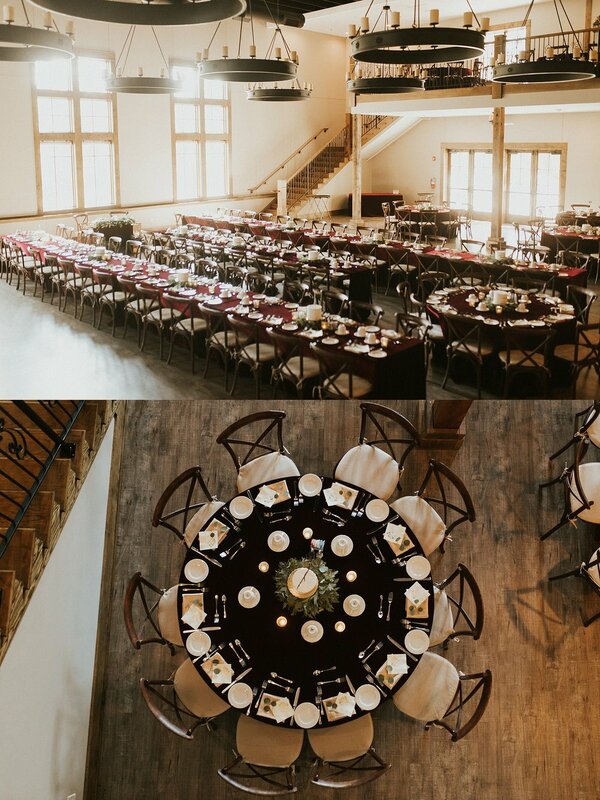 An Affair to Remember will be setting up on Saturday and after the beauty that was Ally and Nick’s September 15th wedding, I cannot wait! Ally and Nick’s amazing wedding day and An Affair to Remember… WOW. Holy floral halo! You’ve seen them on Pinterest, ladies, but this one takes the cake. Speaking of cake… this couple chose to have a small cake centerpiece from Pint Sized Bakery at EVERY table. Pair that with adorable personalized doggy picture napkins made by On Three Designs, and you can see how this was a fun gallery to steal blog pictures from. Alright, I’m done. I think Hannah Shea’s photography will speak for itself.